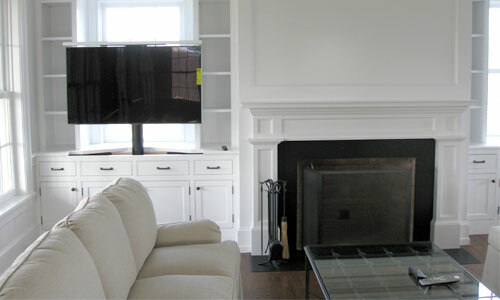 Hy-Line Painting Company is a fully licensed and insured home and commercial painting contractor. 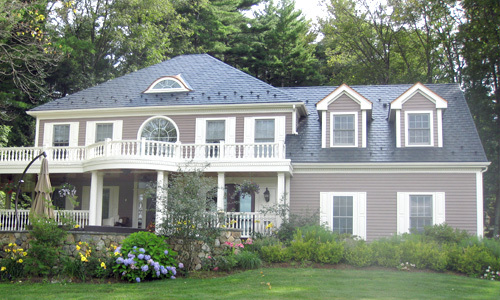 Hy-Line Painting serves Weston , Greater Boston, Middlesex county and throughout Massachusetts. 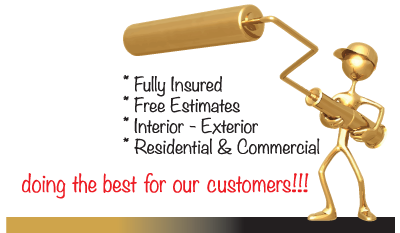 We offer free estimates, for both home and commercial painting projects. 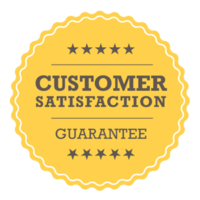 We stand by our work with a written guarantee. Hy-Line Painting puts quality and customer service first. Our highly trained and experienced craftsmen are dedicated to ensuring that you, the Customer, are completely satisfied with your home or commercial project. It is our goal to gain you as a customer for life. All of our work is performed by our expert craftsmen who are thoroughly screened, including criminal background checks. 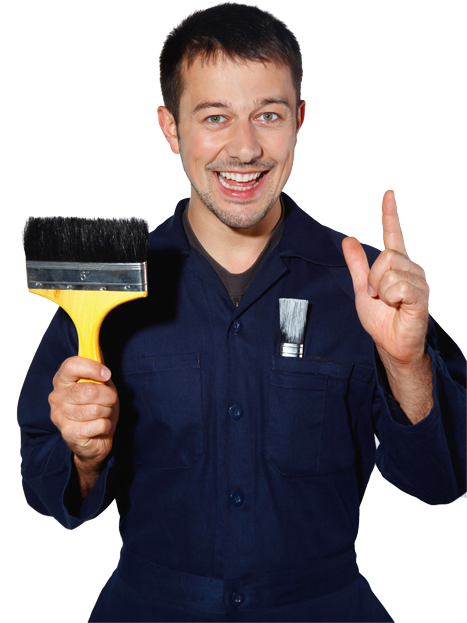 Our craftsmen go through extensive training in the highest quality painting techniques as well as learning to be professional, energetic, and courteous. Our past clients have been very satisfied with our results and the positive attitude that our craftsman display in getting the job done right.